Gamma Phi Beta's philanthropic focus is Building Strong Girls. 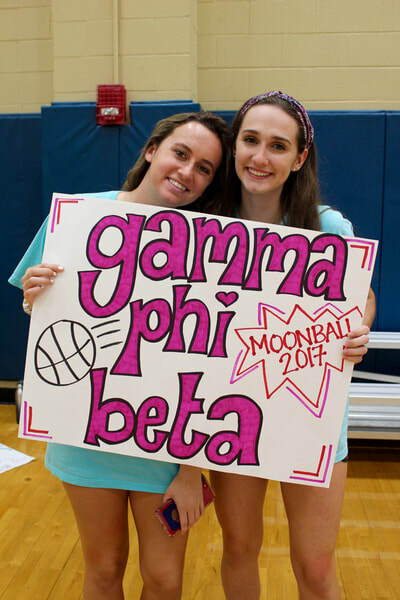 Through this focus, sisters of Gamma Phi Beta not only address an existing problem but "proactively provide opportunities for long-term success by inspiring the leaders of tomorrow." 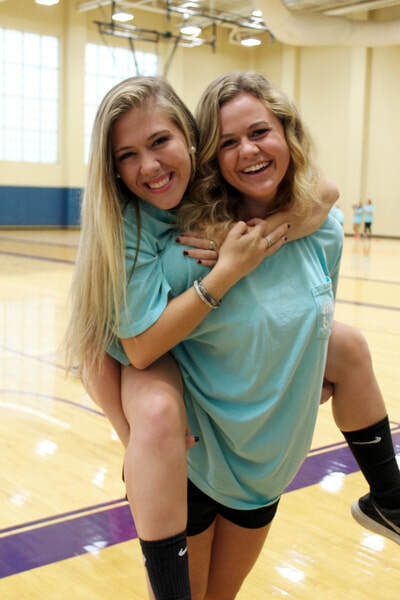 Our focus is unique because it allows our sisters to make a difference each and every day and creates limitless opportunities to support and inspire young girls. 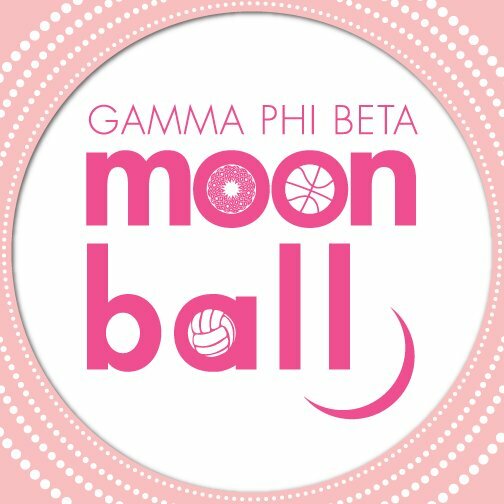 Gamma Phi Beta furthers their philanthropic focus by partnering with the national nonprofit organization, Girls on the Run. 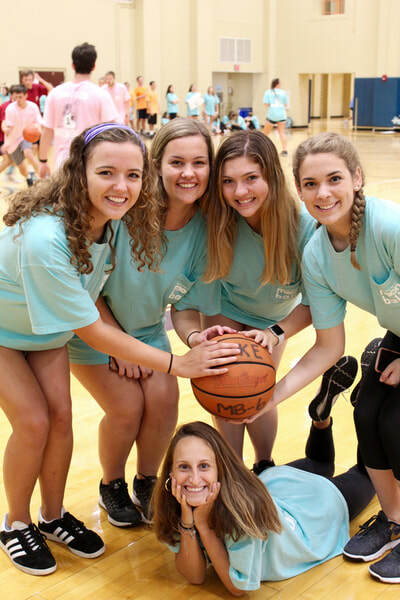 Girls on the Run is an organization that inspires elementary and middle school girls to be joyful, healthy, and confident. Each program is experienced-based and creatively integrate running to activate and acknowledge every girl's limitless potential. The season culminates with a 5k race where girls are able to see their hard work and dedication come to fruition. 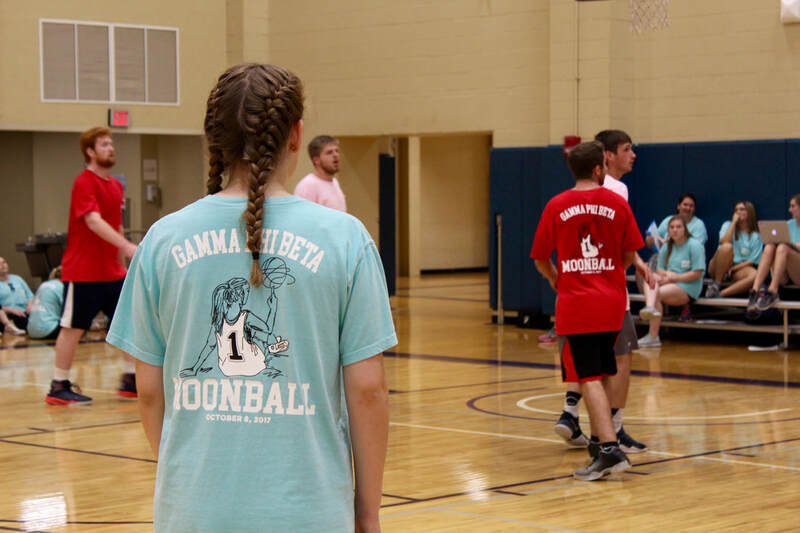 Gamma Phi Beta seeks to support Girls on the Run in two ways. First, through fundraising. Funds raised by each chapter go directly towards the organization, providing scholarships and other necessary funds to allow underprivileged girls to participate in this unique program. 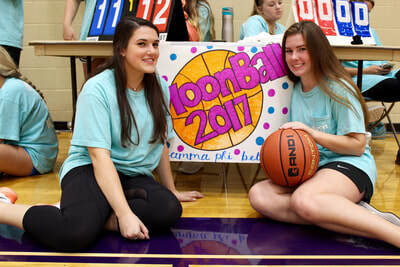 Second, the sisters of the Gamma Phi Beta sorority volunteer with their local GOTR chapter by coaching, cheering, and making tutus and snack bags for the participants. Volunteers are able to witness the impact they make and help inspire the female leaders of the future. 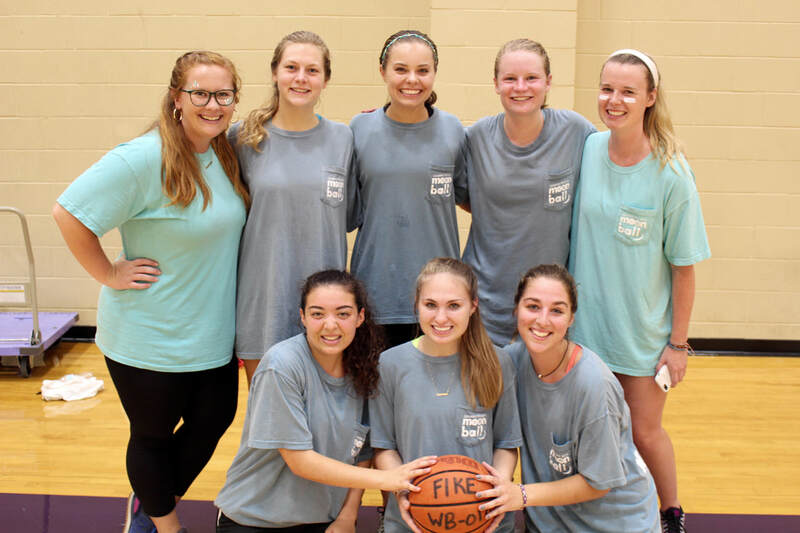 Many of our sisters assist with running practices twice a week as well as cheer on the girls for their 5K at the end of the season. To fundraise for our philanthropy, we host two events each year: Gamma Phi Beta Lip Sync and Moonball. Our annual Lip Sync competition in the spring is a great event that involves the entire Greek community along with the Clemson Family. 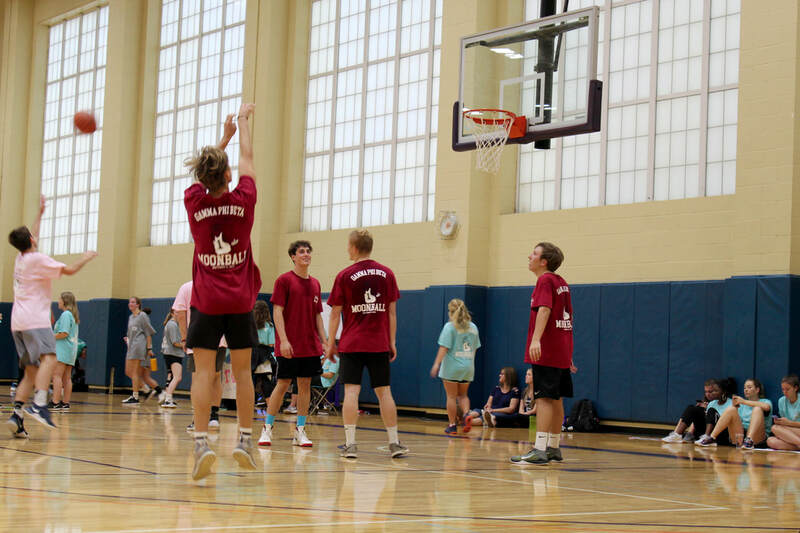 Inspired by the show Lip Sync Battle, teams compete against each other to win prizes and earn money for their philanthropy. In addition, this past fall we hosted our first annual Gamma Phi Moonball basketball tournament! !